H.L. Mencken (1880-1956) was an American journalist, critic, and scholar, considered one of the most influential American writers and prose stylists of the first half of the twentieth century. He instigated controversy in his powerful critiques. He supported social Darwinism, opposed U.S. entry into both world wars. He remained skeptical of economic theories, representative democracy, and religion, in general. 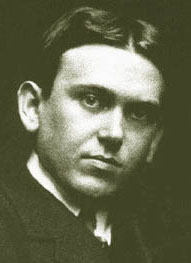 Mencken was nicknamed "The Sage of Baltimore," gaining notoriety for his satirical reporting at the John Thomas Scopes trial in Tennessee, coining its nickname, "The Monkey Trial." 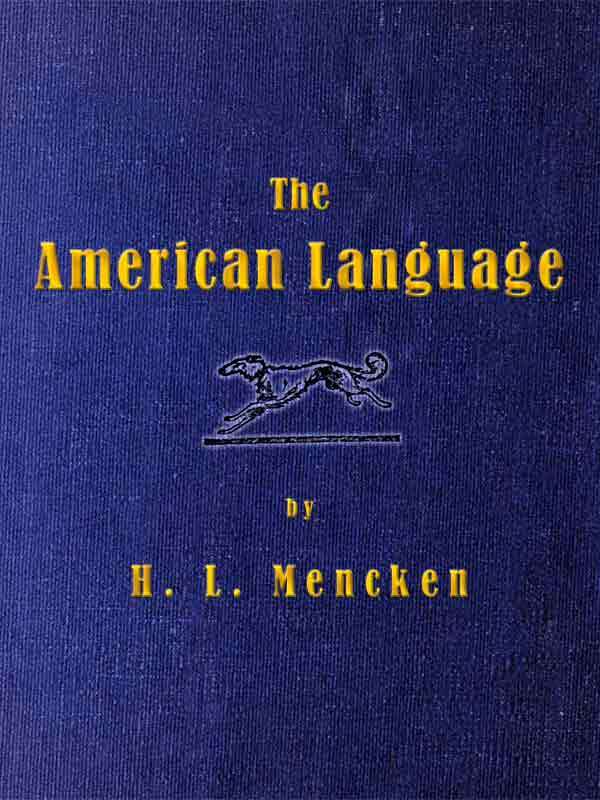 His groundbreaking study of linguistics published in 1919, The American Language , and his book featuring some original poetry, Ventures into Verse , are now in the public domain-- we're glad Mencken stuck with prose, thank you.